The BBC has announced to provide nearly one million UK kids a free Micro Bit microcomputer to enable them learn computer programming at a very early age. Starting from October, school kids in the Seven age bracket or age 11-12 years old will be able to benefit from one of these computers. 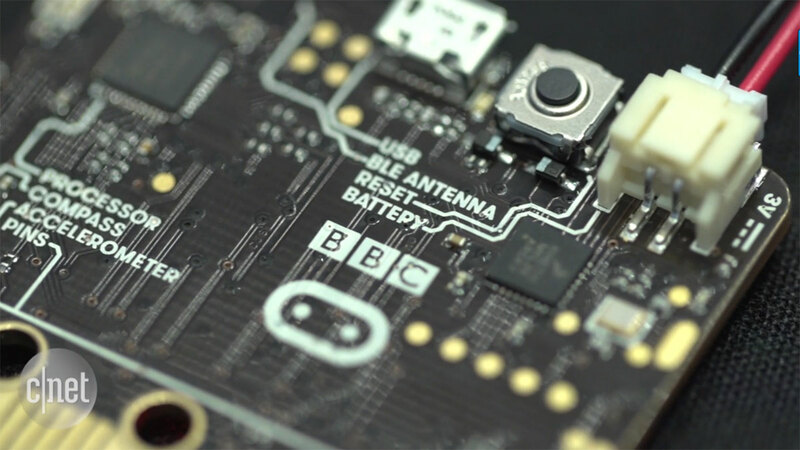 Considering the fact computer programming is behind most modern technology, the foremost UK broadcaster alongside several other education organizations believe the future would be greater if children could be exposed to coding as from now – and the Micro Bit microcomputer – based on the Raspberry Pi technology would be deployed for the children initiative. 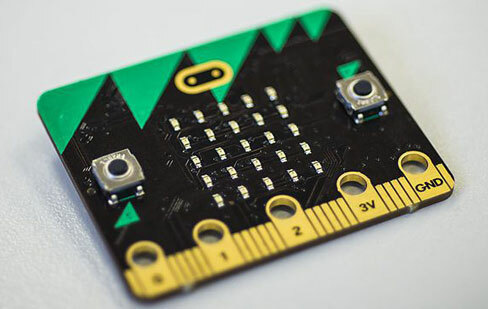 Since Microsoft developed the programming interface of the browser-based Micro Bit, the BBC would be collaborating with the tech giant and 29 other partners to roll out the program starting from October this year. Measuring only 4 x 5 cm or 1.6 x 2 inches, the Micro Bit microcomputer has a lot of interactive features with a 25 LED functionality that could be used for writing. It is an internal accelerometer and a compass, as well as two buttons for programming functions. It uses Bluetooth wireless technology to connect with other devices for sharing or collaborative needs. While distributing the Micro Bit computer will only be for school kids aged 11-12 in the UK, the BBC is currently looking into the possibility of partnering with others or even setting up a NGO to acquire the technology and then distribute it for worldwide sales globally. This is not the first time the BBC would be coming up with such initiative. In the early ’80s, the broadcasting organization gave out the BBC Micro to introduce kids to programming, and several tech firms and chip-makers are in business today because they benefited back then from the initiative.